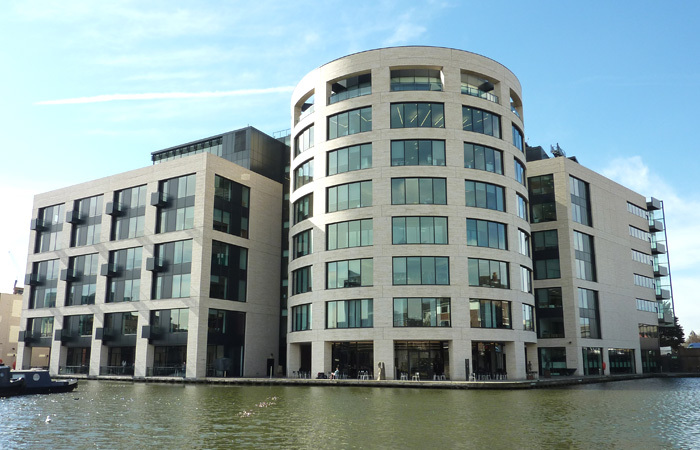 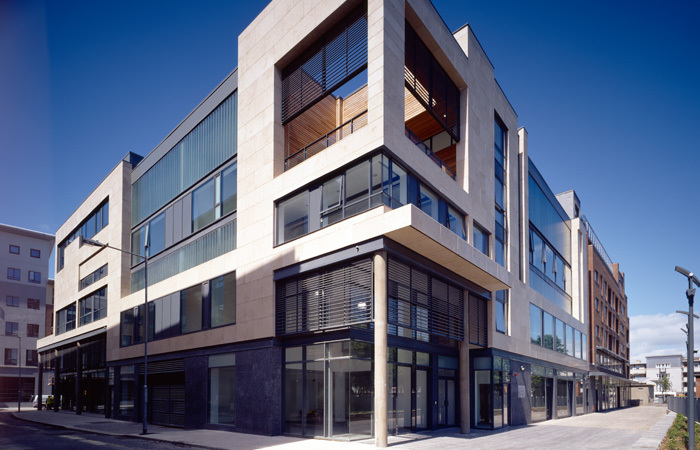 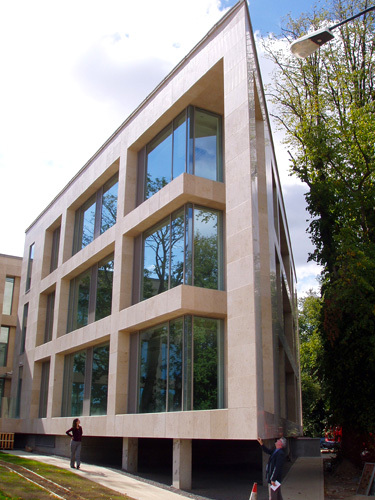 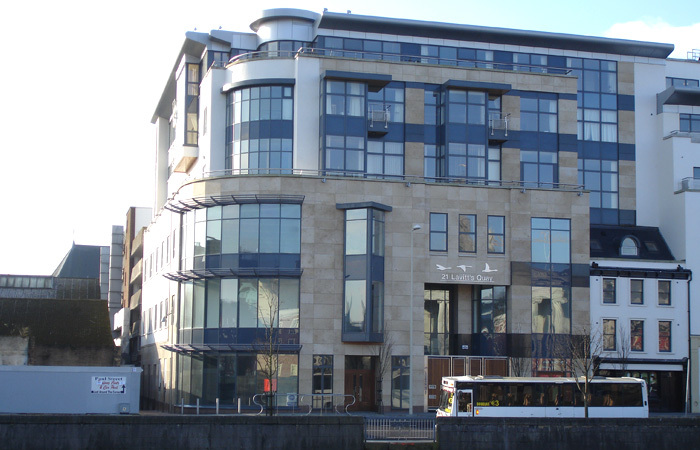 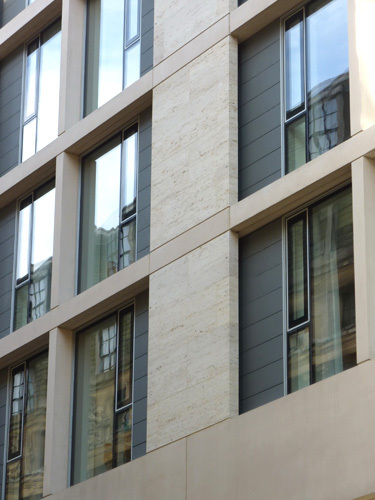 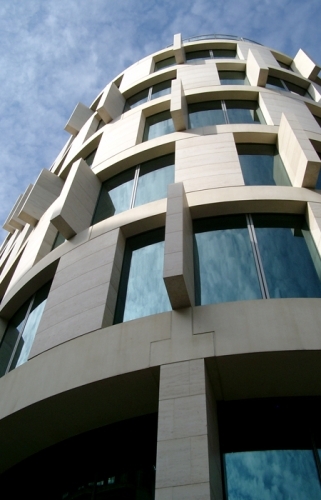 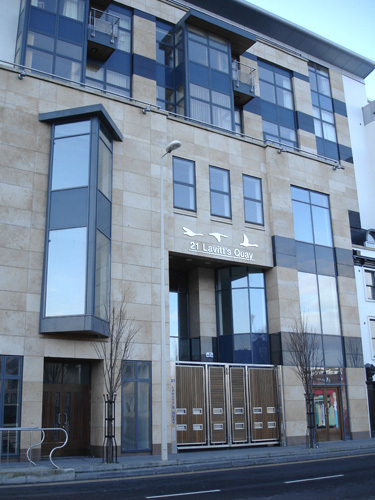 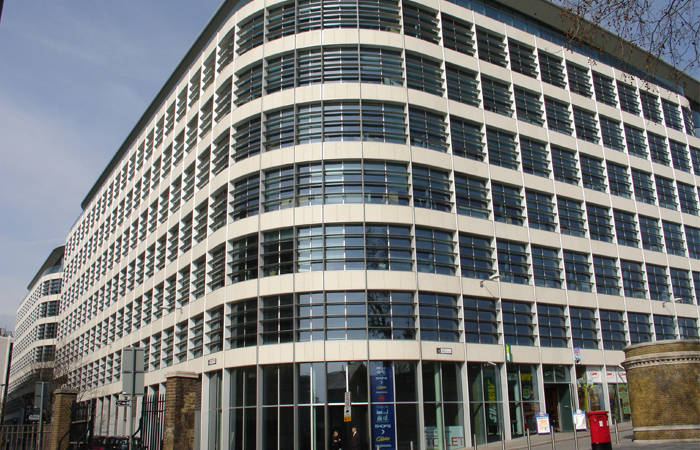 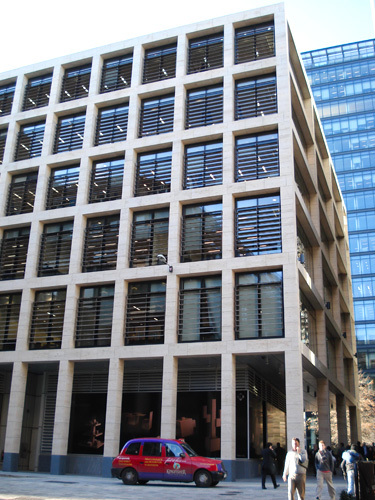 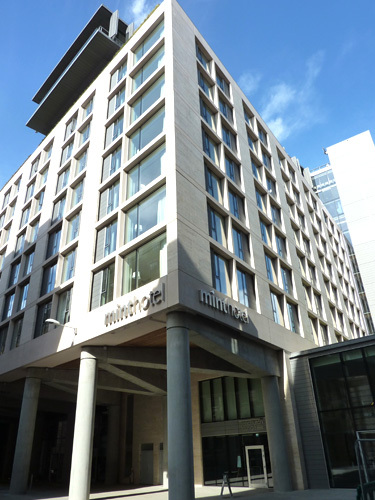 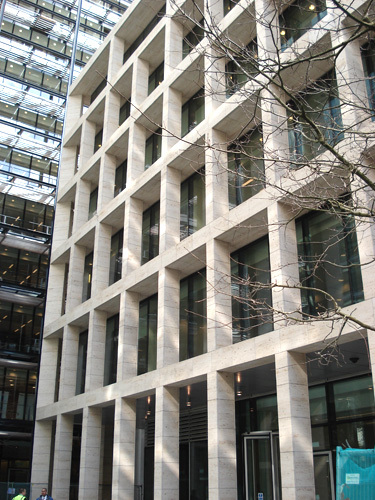 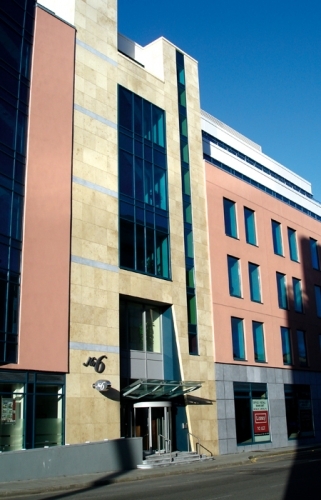 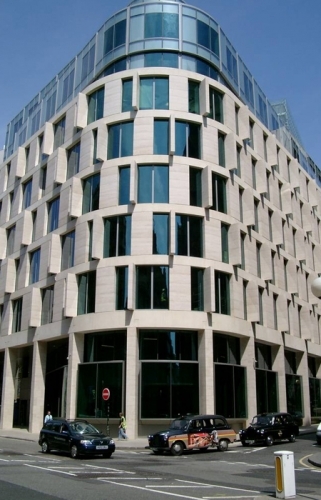 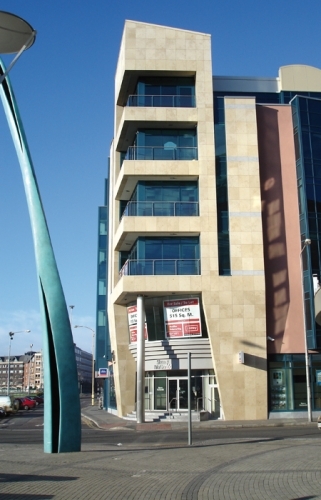 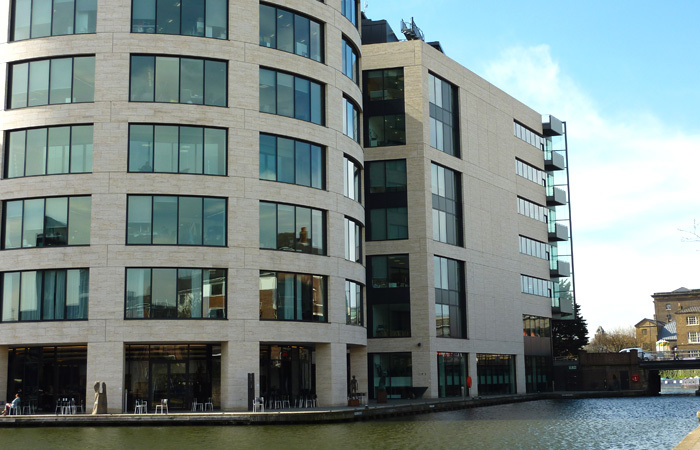 Exceptional facade coverings are possible with MAXBERG® Jura Limestone. 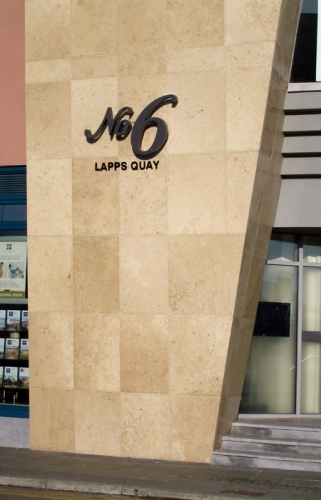 With extravagant accents and popular colors from warm golden yellow to purist grey. 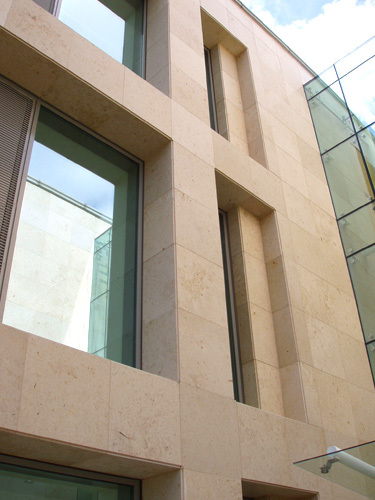 In many different classic and modern surface treatments. 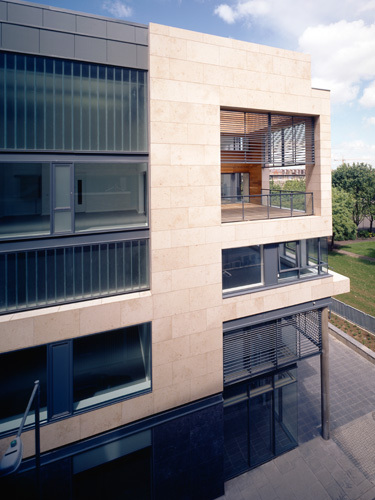 They make attractive additions, for example with solid facade elements or with coverings for door elements for invisible integration in the facade. 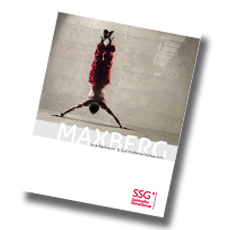 When the indoor floors then are also made with MAXBERG® Jura Limestone, a continuous, distinctive image is achieved.